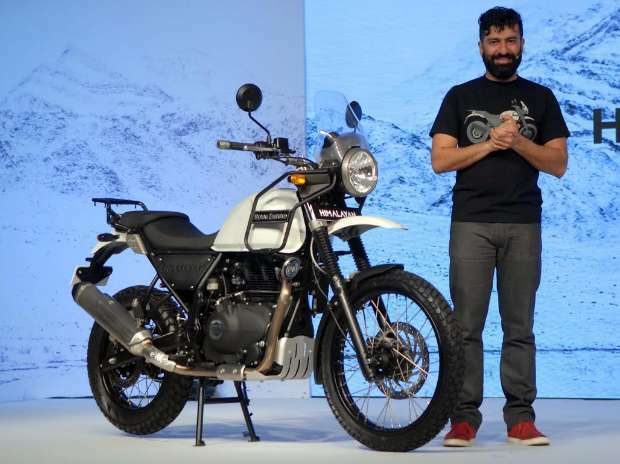 Royal Enfield, the two-wheeler division of Eicher Motors, today reported a 17 per cent jump in total sales at 60,113 units in March. The two-wheeler manufacturer had sold 51,320 units in March 2016, Eicher Motors said in a statement. In the entire fiscal, the company had sold 6,66,490 units as against 5,08,154 units in the financial year ended March 2016, up 31 per cent. Exports during the month under review grew by 24 per cent to 1,564 units as compared to 1,261 units in March 2016.